Education is the easiest way for people to break out of the cycle of poverty. 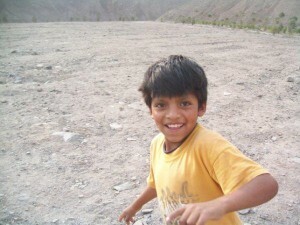 As well as supplying food and clothing to those in poverty, Sonrisasenperu.org aims to give those living in poverty the skills to have better opportunities in life. 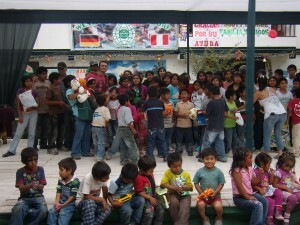 We have been sponsoring various classes for the children of Westfalia orphanage for over 3 years now. 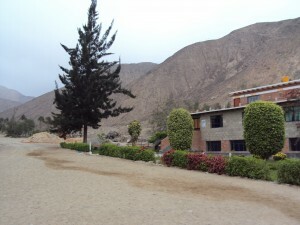 Situated in the dusty, dry hills 1 1/2 hours out of Lima, the orphanage is very remote and there are no shops, cinemas, parks or other such activities the children can get involved in. We are currently organizing English classes, swimming classes and dance workshops (fusing different styles such as hip hop, salsa and traditional Peruvian dance). If you would like to help these projects, or any of the other projects we manage, you can help by clicking the donate button. 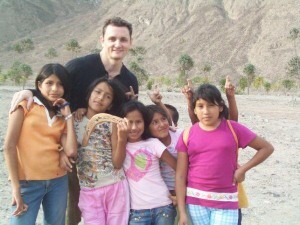 Hello, I have Perused your website and am so impressed with your organization and what you do for the children of Peru. 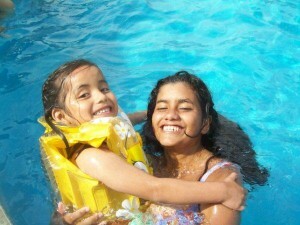 I am interested in volunteering my time for a week preferably at the WestFalia orphanage . Could you please give me more specific information on how I would go about coordinating this. I do speak conversational Spanish.